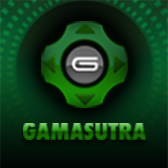 The judges, for which information is available on the official GDC China website, are headed by main Independent Games Festival chairman and Game Developer/Gamasutra publisher Simon Carless. They include notables such as Michael Lu, Director of Game Art Department at the Shanghai Film Art Academy and Art Director at CWC, as well as Feng Zhu, President of the Singapore-based FZD School of Design. 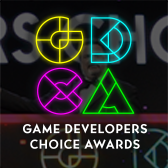 Also tapped to be judges are Xubo Yang, Director of Digital Art Lab at Shanghai Jiaotong University's School of Software, plus Monte Singman, the Founder/CEO of Radiance Digital Entertainment, and Kevin Li, Strategy Growth Director at Activision China. 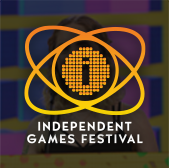 The first ever Independent Games Festival in China is to be held in conjunction with the 2009 Game Developers Conference China, which returns to the Shanghai International Convention Center, October 11-13 of this year. 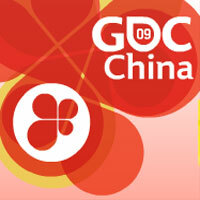 After 11 years of the main Independent Games Festival competition being held at GDC in San Francisco, the Independent Games Festival will present itself to Shanghai, China for the first time in 2009, in a competition specifically designed to encourage innovation and showcase standout games from smaller companies in the Asia-Pacific region.